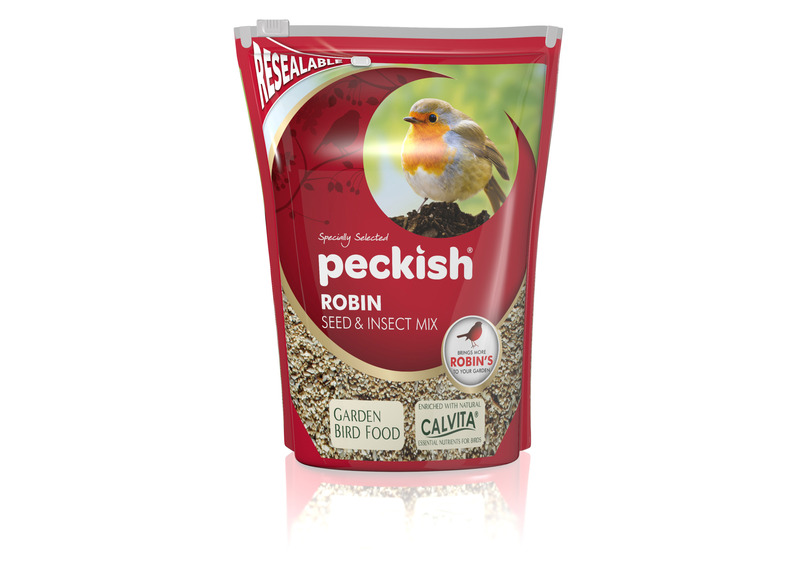 The Peckish Robin Seed & Insect Mix has been developed to bring the nations favourite bird, the Robin Red Breast, to brighten up your garden. The mix is full of nutritious elements as well as their favourite food, mealworms. It will also help to attract Blackbirds, Chaffinches, Dunnocks, House Sparrows and Song Thrushes. Energy Equivalent - 530 KCalories/100gms. There are currently no questions for Peckish Robin Seed & Insect Mix Wild Bird Food - be the first to ask one!